Large scale events related to architecture designed for community participation and enjoyment. Past activities have focused on engaging families and younger children so they can help change their communities and the world through architecture. 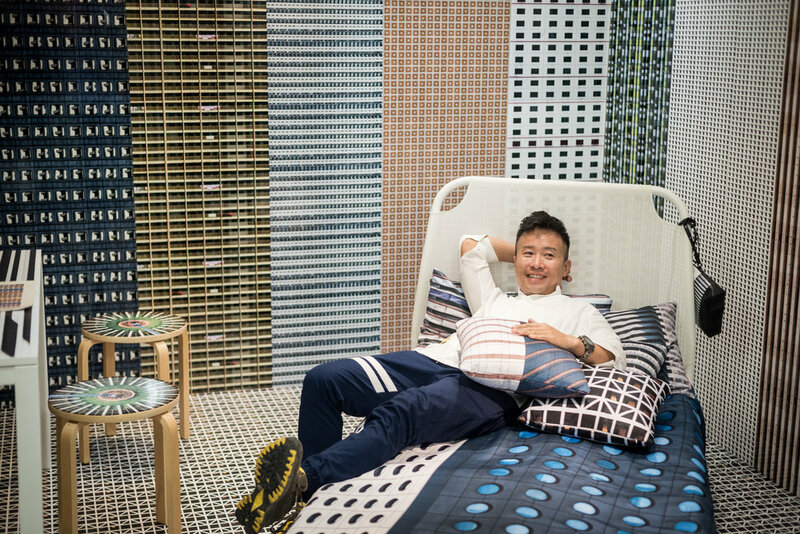 “Archipicture”, works from participating architect Tugo Cheng convert the exhibition venue into “a room with views”, Hong Kong cityscape are integrated into the installations of the room, where visitors can “view” Hong Kong with specially designed furniture, accessories and other daily items, thus to enjoy a refreshing visual journey. Bjarke Ingels is one of the leading visionaries of modern architecture, whose magnificent works have become staples, not only in his home country of Denmark but also the lofty Manhattan skyline. The “Brick Planners” workshop let you to design a city architecture with toy bricks! Zoning with colours and forming a street with all other designs, we aim to reimagine the delights of walking and experiencing through street and over the bridges. We may make the selective design’s debut in the PLAY to Venture exhibition! The participating architects of ‘PLAY to Read’- AaaM Architects has been populating architecture with down-to-earth and local language. They have set up the Community Library for lending donated architecture books to the public since last year. Oi! is the third pop-up library of the ‘Community Library for Architecture’. 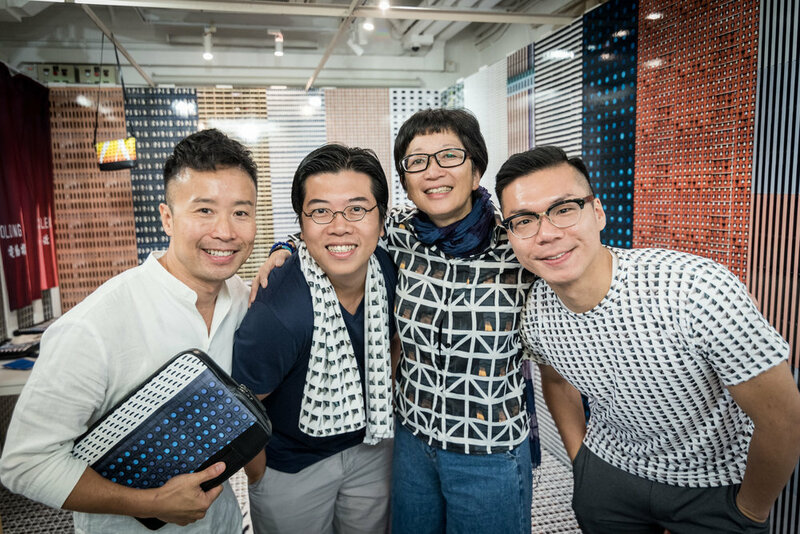 Through sharing books, interactive installation and online platform, they hope to establish an urban sense of community and create a space for architects and audience to share the knowledge of architecture. What will your dream home look like? 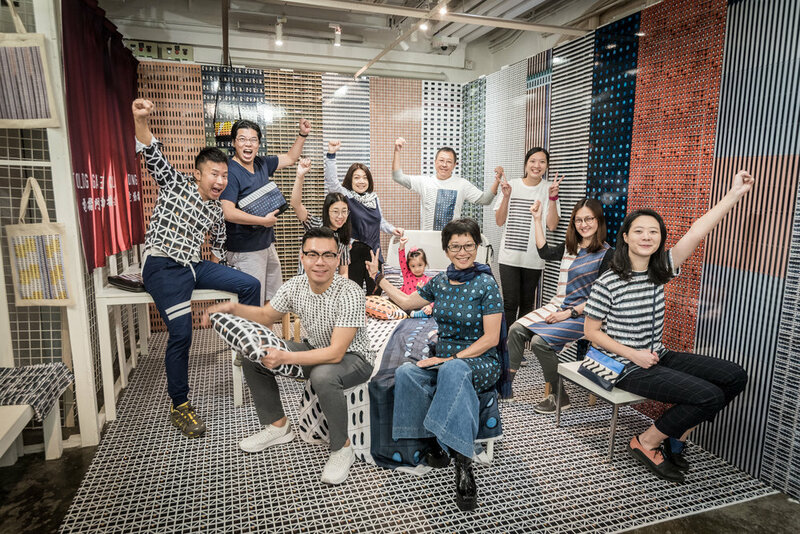 Architect Au Fai and HKU students will share simple and playful foam model making technique for designing and building your dream home model. Come stack your dream home and share your ideal one with us! Participants please bring along a bowl of rice in a zipped bag to support our campaign for community resources sharing. The collected materials will be distributed to the people in need through fair share actions. 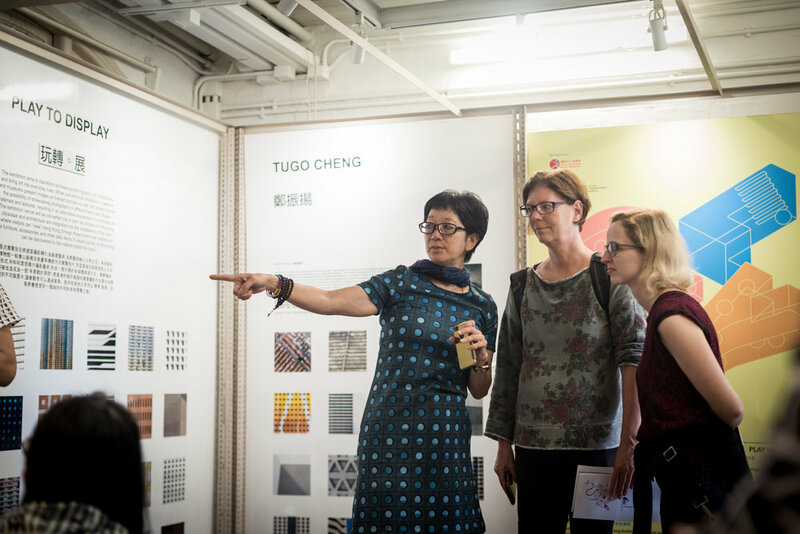 ‘PLAY to Activate’ examines the residential issue in Hong Kong. Living in tiny flats is an inevitable choice for many people. 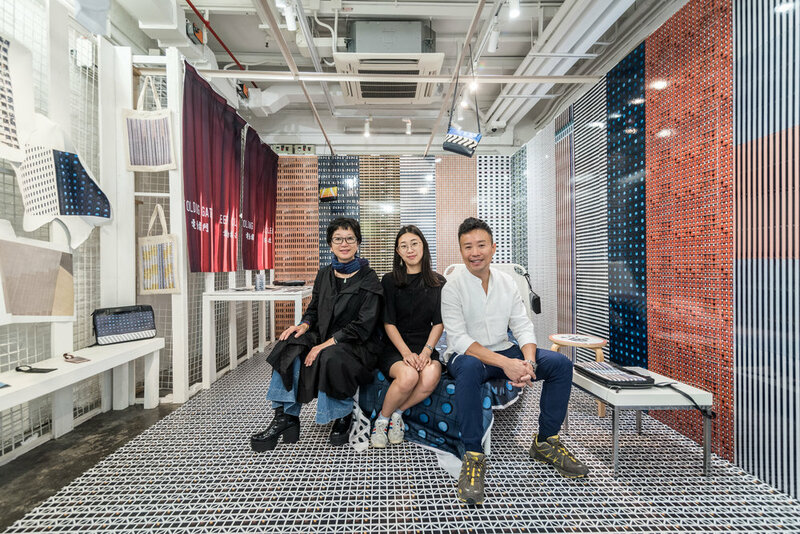 Architect Au Fai creates an installation ‘Compact-ivating Oil Street’, which is a playful, experimental and ambiguous ‘room in room’. It creates an intimate and lively communal space for public’s exploration, and meanwhile showcases the dream home of a group of young architects. We invite Liber Research Community to reveal the top-down and official procedures and categorization of land in the city, to let the general public be aware and appreciate the potentials of vacant lands within the city. Through looking at maps and online tools, we understand the area in a different perspective and access information not readily available. We also get to know various issues of land use in Hong Kong by understanding different type of vacant lands. Please bring computer to this event for making a map.